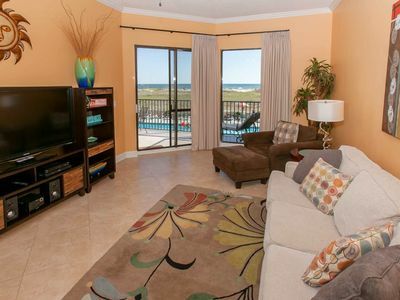 This Orange Beach, Al is a non-smoking complex, no smoking on the grounds or balconies or in the units. 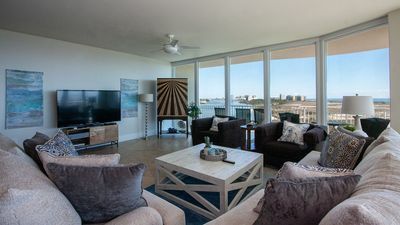 Recently updated! 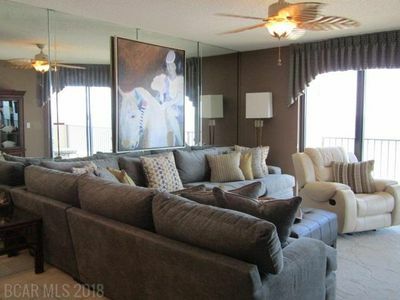 Nice west corner unit with huge wrap balcony. 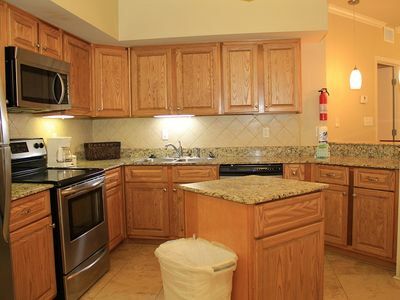 This condo has a fully stocked kitchen and washer/dryer. 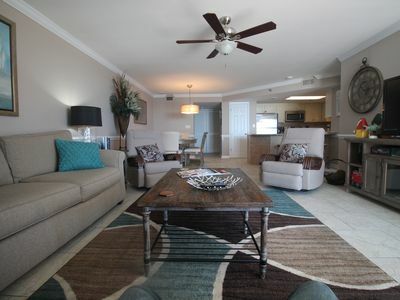 The complex is centrally located with all the amenities for your family to enjoy!! 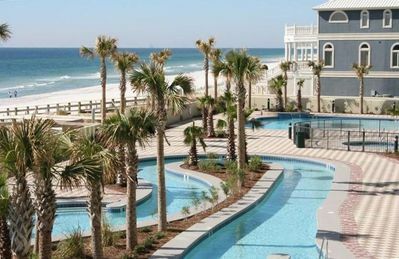 Phoenix VII 109 - FREE GOLF, FISHING, DVD RENTALS, WATERVILLE AND ESCAPE ROOM TICKETS! 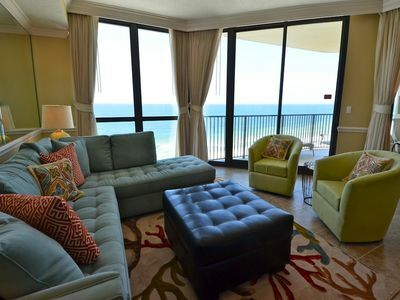 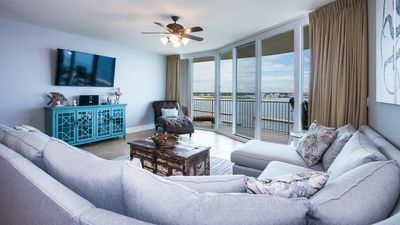 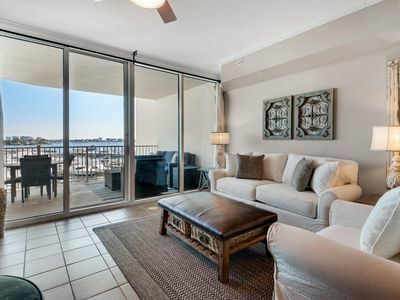 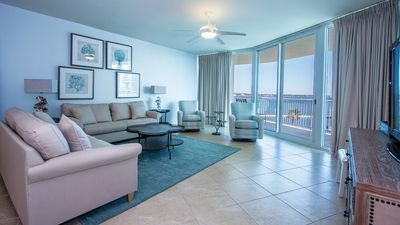 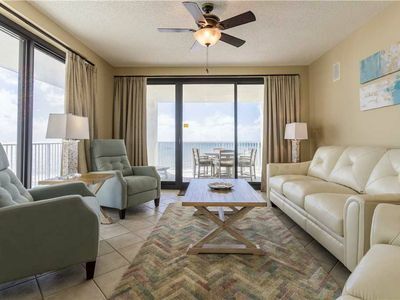 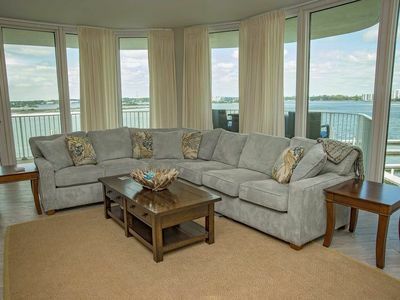 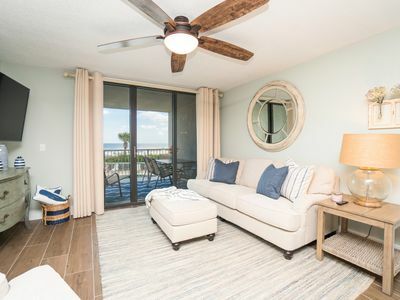 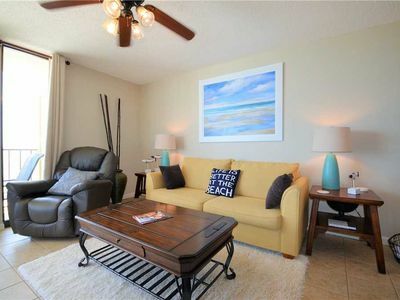 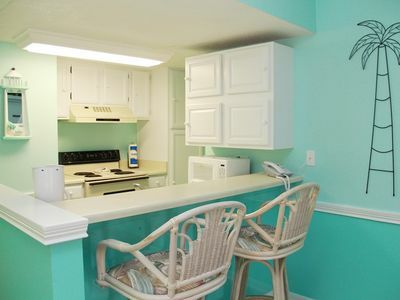 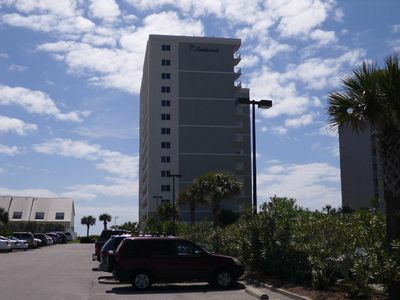 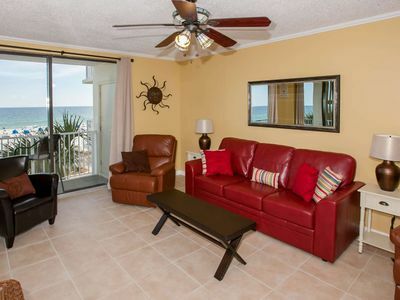 Tradewinds 2 Bedroom 2 Bath With Ocean Views From Each Room ! 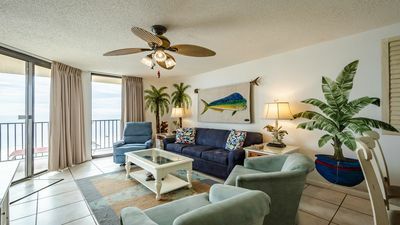 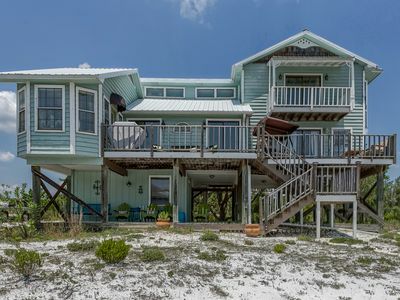 Shoalwater 302 - FREE GOLF, FISHING, DVD RENTALS, WATERVILLE AND ESCAPE ROOM TICKETS! 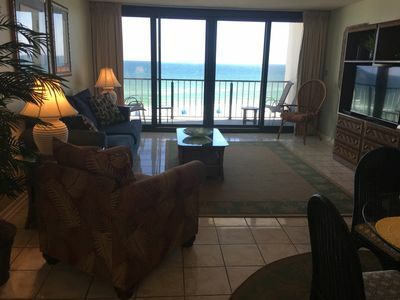 Immaculate 3 BR Beachfront Condo! 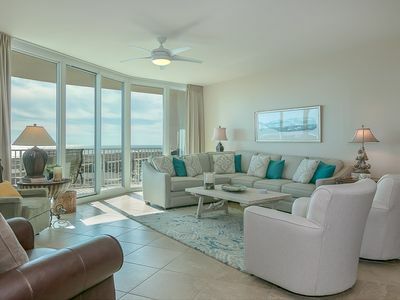 Phoenix East II - Paradise Awaits!